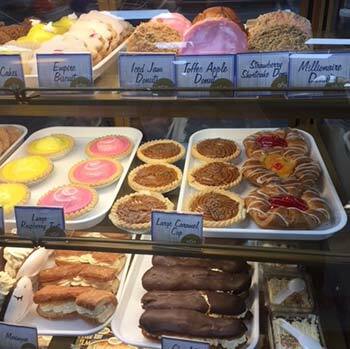 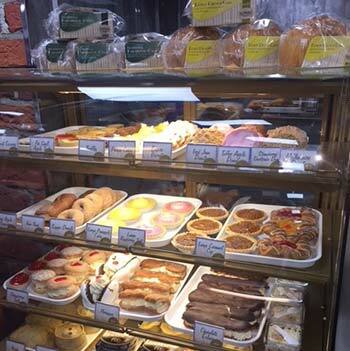 Bakery and Food to Go is an important tool for your store to drive traffic and spend. 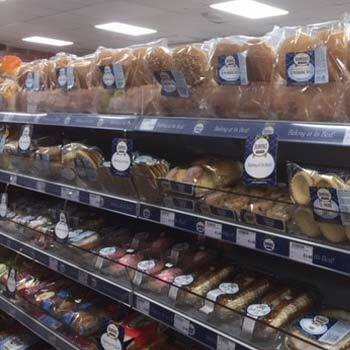 The Food To Go market is forecast to grow by more that 6% per year for the next 5 years. 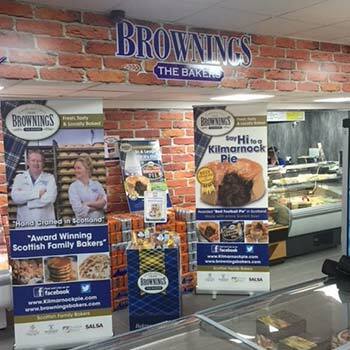 Convenience stores and forecourt retailers have an excellent opportunity to now team up with well known brand names such as Brownings to add credibility by providing a varied range of premium products to increase footfall and impulse sales. 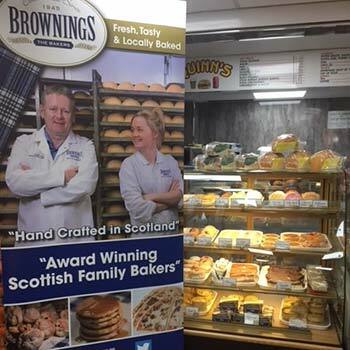 Brownings operates 24 hours, 364 days a year. 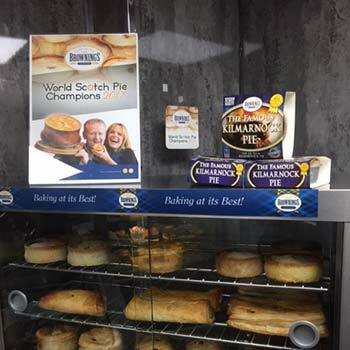 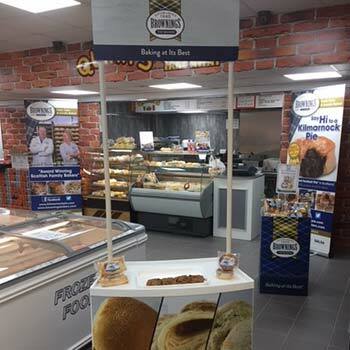 Our partnership would allow you to provide your customer with freshly delivered Morning Goods, Cakes, Confectionary and Baked/Unbaked Award Winning Savoury products into store every day.